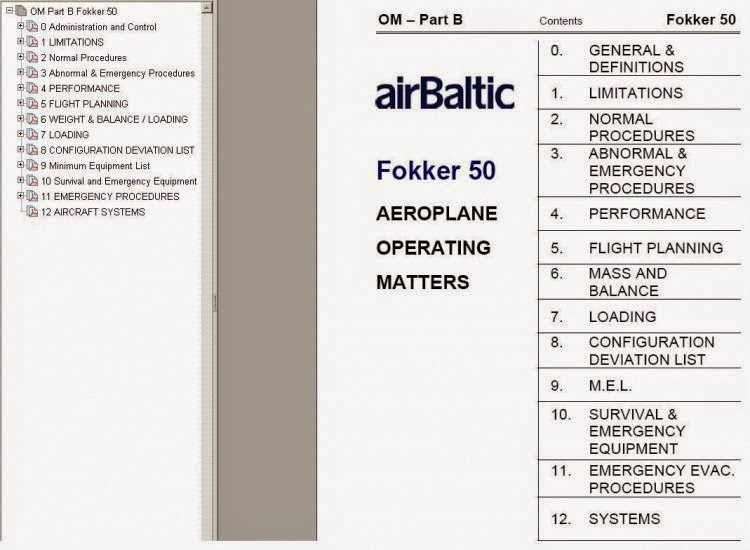 According to the requirements of JAR OPS each airline operating at JARam obligated itself to develop a rules of operation of aircraft that it uses. 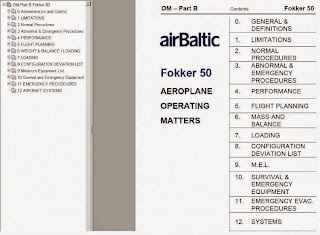 Such a document called the Part B or the aircraft manual. It signs flight procedures. For those who fly in the simulator, it will be a kind of alphabet perform flight west airline konkretgom on the type of LA. In this case, the Fokker-50. Compared with An-24/26 etc. they managed only 2 pilot. Therefore, how the crew consisting of a 2-ooh man the same type of LA I think would be interesting to all virtual pilots. Unfortunately original language version.